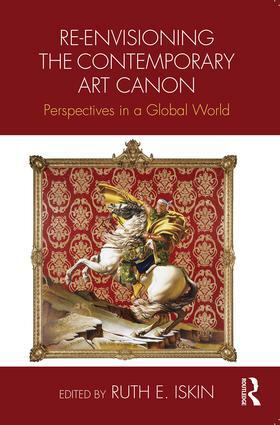 “The Contemporary Art Canon and The Market: A Roundtable Discussion,” in Re-envisioning the Contemporary Art Canon: Perspectives in a Global World, ed. Ruth Iskin (New York: Routledge, 2017). 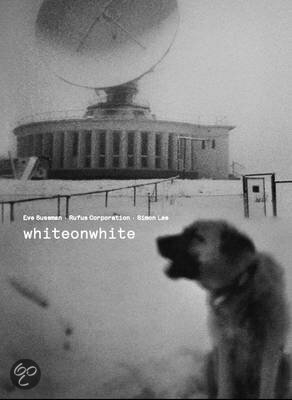 “The Promise of whiteonwhite,” in Lesley Johnstone, whiteonwhite: une expédition: Eve Sussman, Rufus Corporation, Simon Lee (Musee d’art contemporain de Montréal, 2013). 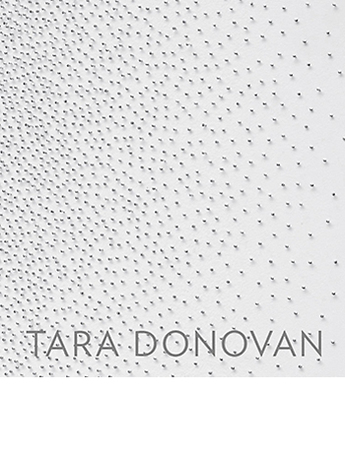 “Forms of Violence,” in Jonathan T. D Neil, ed. 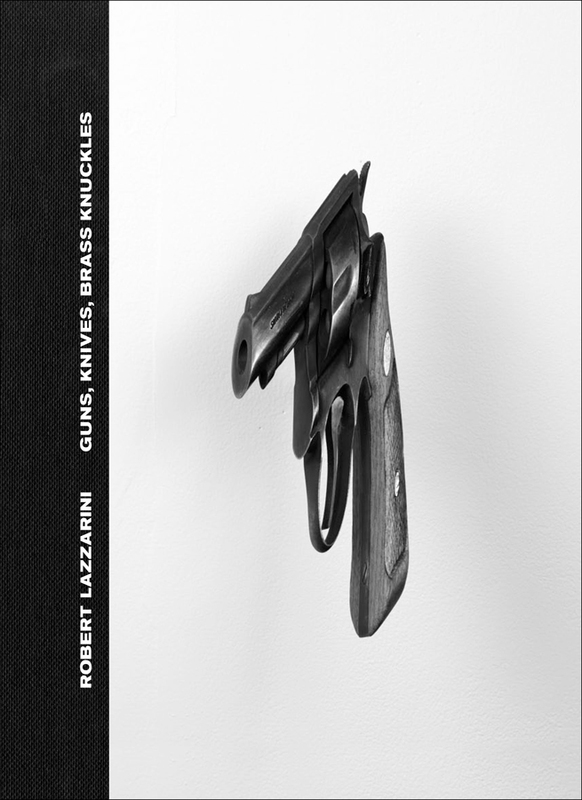 Robert Lazzarini: Guns, Knives, Brass Knuckles (Los Angeles: Honor Fraser, 2012). “The Currency of Kitsch,” in Kei-Seki: Juanli Carrión (CAM Obras Sociales, Concejalia de Cultura del Ayto, and The Farm, New York, 2010). 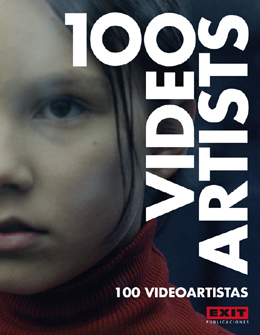 “Eve Sussman and The Rufus Corporation,” in 100 Video Artists (Madrid: Exit Publications, 2010). 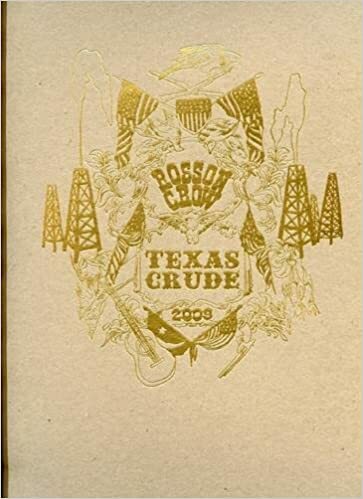 “Rosson Crow’s History Painting: Setting and Speculation,” in Rosson Crow: Texas Crude (London: White Cube, 2009). 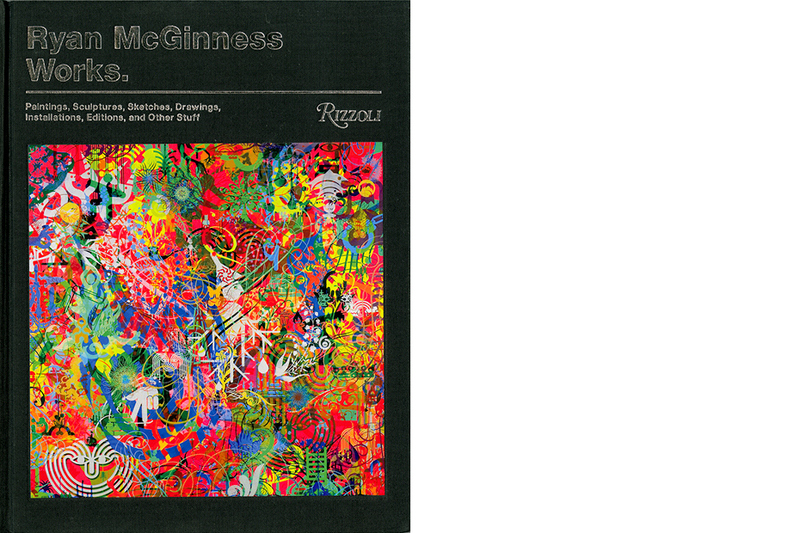 “The Look of Looks; or, Ryan McGinness’s Ontology of Color,” in Ryan McGinness: Works (New York: Rizzoli, 2009).